Whether it's a model from the Climber 7, 8 or 9 range. 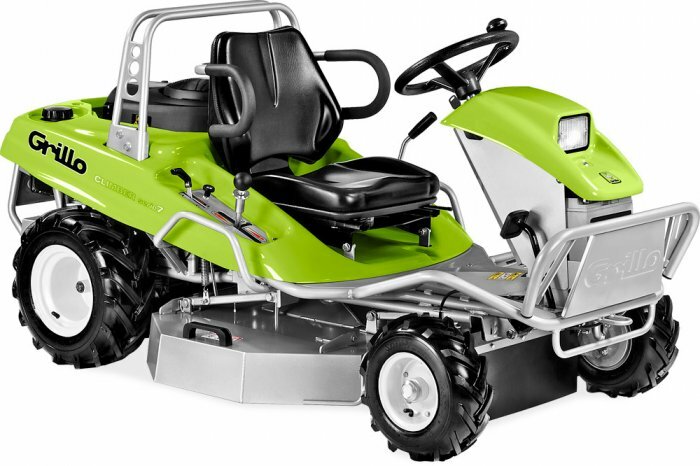 These machines really are ideal when cutting high grass, coppice and blackberry bushes on slopes or undulating ground. 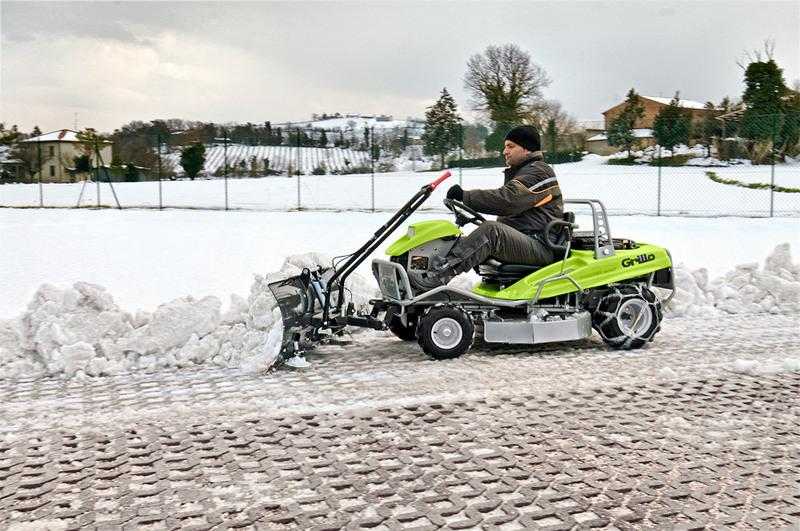 With a vast range of accessories, these machines are extremely versatile making them an attractive proposition for those with multiple applications. So if your terrain is a little too challenging for the conventional ride-on's then this really is the machine for you. Why not give Terry or Gary a call to discuss the model range in more detail. 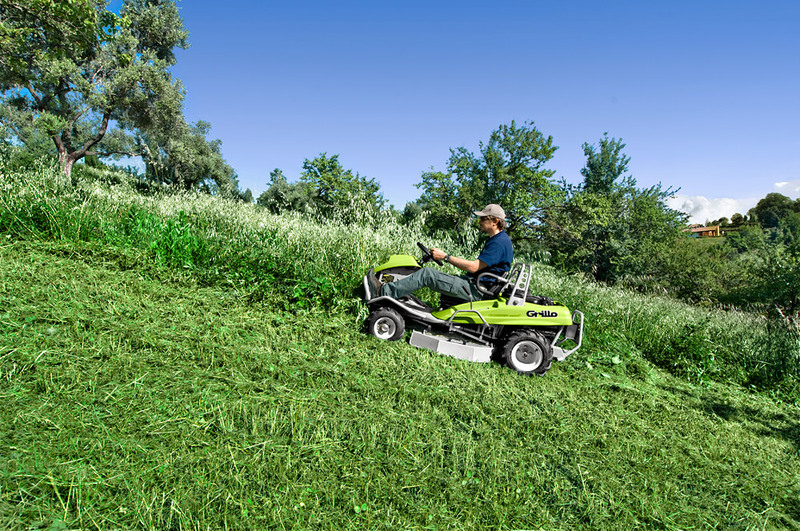 Celtic Mowers - Providing Intelligent Solutions to our Customers for over 40 years !